"A visual novel and racing game combination!" 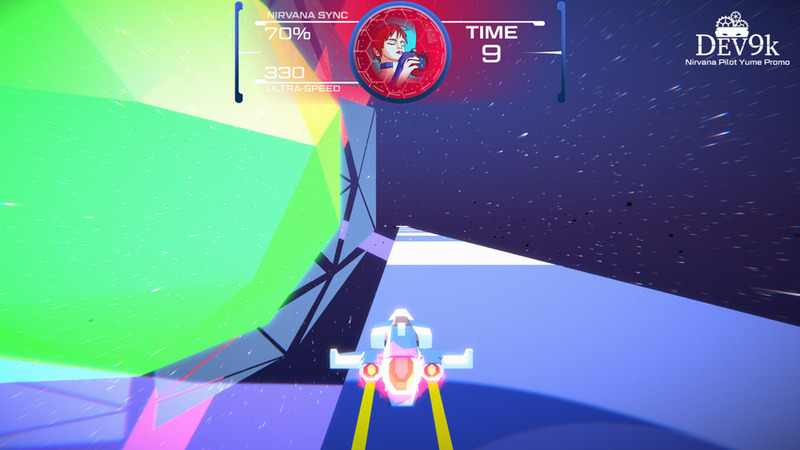 Nirvana Pilot Yume demo is a very intriguing and compelling game that is a kind of cross between a visual novel and a Wipeout style racing game set in Sci-Fi futuristic universe where each professional racer needs an “Eye” which is like a kind of spirit guide who views the track for the pilot to see it through some kind of crazy telepathy! The game opens with the protagonist’s last race and also gives you an idea of how to control the spaceship that you fly, surprisingly the controls are intuitive and while it may be easy to think the racing is just a sideline to the visual novel aspect it’s actually a lot of fun the racing part and you may well find that you’re itching to get through the talking parts to do some more racing, however this demo version is fairly short and will definitely leave you wanting more. The story line is also very compelling and will leave you wanting to know more about these characters and what exactly is “Eye Aldaine’s” back story. 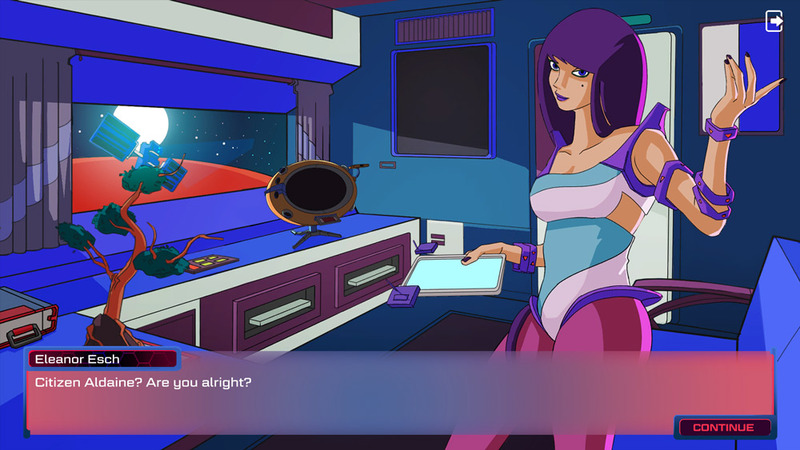 Nirvana Pilot Yume is a great little game that combines elements of a few different genres and making them in to one very promising game. 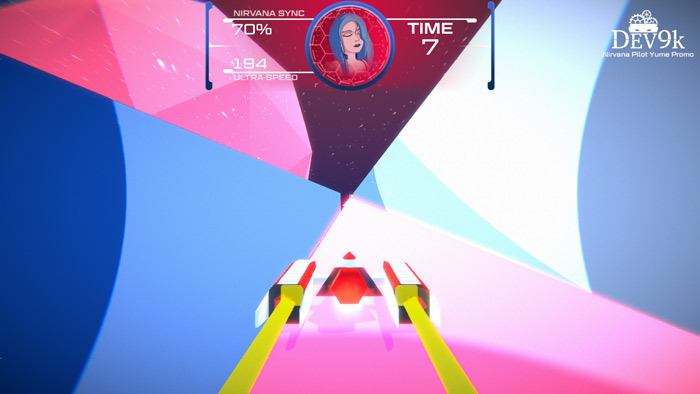 You can download Nirvana Pilot Yume demo here for free.